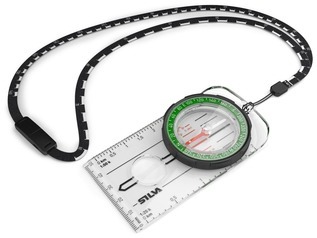 Buy outdoor navigation and orientation equipment at Forest School Shop. 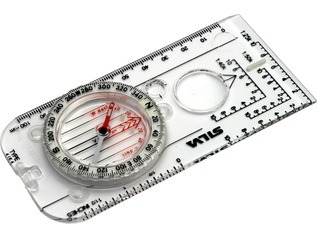 Navigation is an essential part of many outdoor activities as well as being a great way to discover the remotest parts of the great outdoors. Whilst the last decade has seen a large increase in the number of electronic GPS systems being purchased, we have also seen an increase in those choosing more traditional methods of navigation. 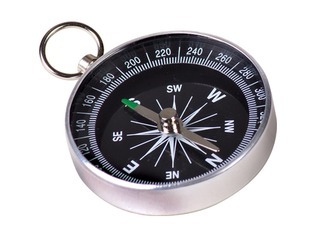 Orientation is the method of navigating from point to point through the use of a traditional compass and allows you to explore the Great British countryside whilst refining your navigation skills. 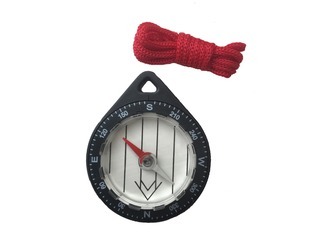 Forest School Shop stocks all the navigation equipment you will need for orientation as well as for camping trips and forest school activities. 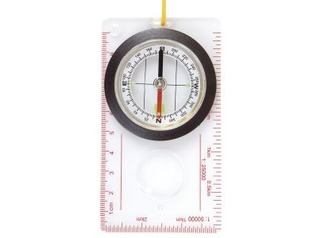 We stock a large range of compasses for every budget and ability level. 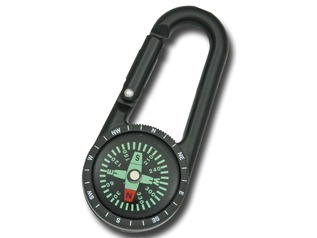 For beginners we stock low cost compasses such as our prismatic compass which offers a basic compass at a great price. 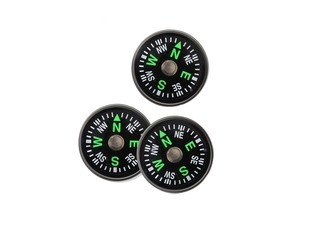 These great value compasses are also ideal for forest schools and for teaching children basic navigation skills. 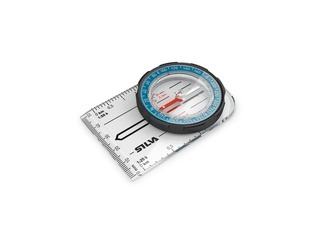 For more advanced orientation you can buy advanced compasses such as the Silva Expedition which is designed for more expert navigation. 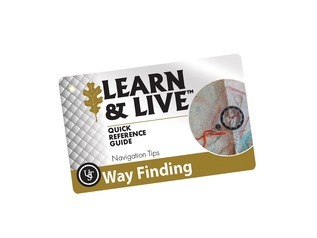 At Forest School Shop we also stock a range of navigation accessories including waterproof map cases and our 'Live and Learn' navigation survival cards. 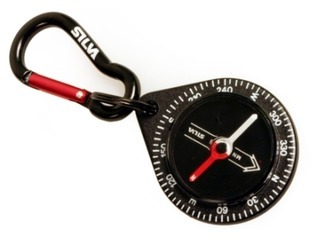 Forest School Shop are proud to be official UK suppliers of Silva Compasses. 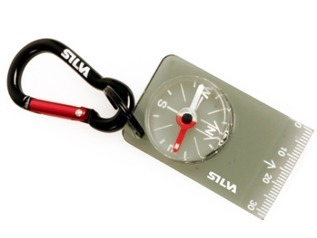 Silva compasses have been a favourite amongst explorers since 1956 and have built an enviable reputation for quality, accuracy and reliability. 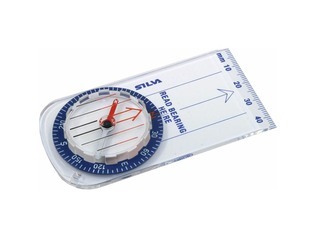 From their starter compasses to their advanced models, Silva have navigation compasses for all abilities and budgets, all available from Forest School Shop.